Please dial the number at the top of the page to reach an emergency dentist in Maine. This page has one real purpose, to help you find an emergency dentist close to your home if you live in the great state of Maine. However, you will come to learn that this page is so much more than that. While all we really care about is helping you find the urgent care you need we also aim to teach you about the state you live in and inform you on what needs to be done so you are extremely prepared when you walk into a dental office to have your dental emergency fixed. Maine is an interesting place to find yourself a dentist. I have always wanted to travel there in the summer to see the beautiful lakes and in the winter to see what type of a winter wonderland it is. Hopefully you’re not looking for a dentist in the middle of a famous Maine blizzard! Are dental emergencies common in Maine? Well, we weren’t able to find set statistics on whether or not if emergencies were common but created a hypothesis that they are quite uncommon. Allow us to explain. Percentage of adults who have visited a dental practice in the past year. Percentage of adults who have gotten their teeth cleaned in a dental practice in the past year. Of course, one can’t make an assumption about Maine’s overall dental health based on two statistics. That is why we also looked at these additional statistics to further prove our hypothesis right. Maine exceeded the national average when it came to children with no oral problems. Maine is below the national average when it comes to children with one oral problem. Maine is also well below the national average when it comes to children with two or more problems. Something To Realize About Dental Emergencies. 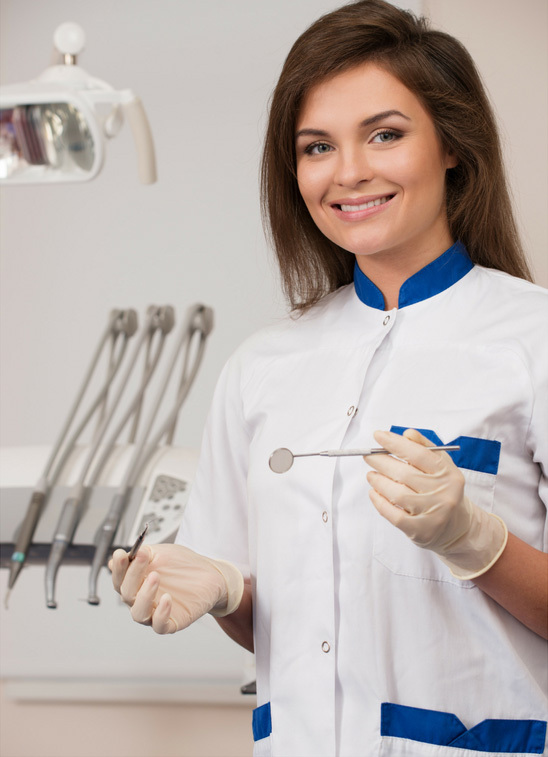 Having dental insurance can save you a lot of money during a dental emergency. Ironically, a lot of the people who contact us asking for help finding a dentist DON’T have dental insurance. In our opinion this is a mistake. However, we have come to realize that we can’t force you into doing anything with regards to insurance. Instead, we decided to educate you on how much insurance costs in your state. The lowest plan we were able to find will cost an individual $15.60 per month. The highest plan we stumbled on to was $43 per month for an individual. When you average all the plans together you get a figure of $23.50 per month. You may have noticed from the title that we have divided our database of dentists by city. Therefore, all you will need to do is locate your city or a city close by to your hometown and find a dentist that you feel is the right fit for you. Good luck! Maine Immediate Care Emergency Dentists - Click to Call Now!